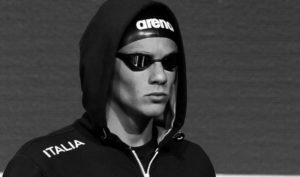 Swimming Australia has announced that 2016 100 freestyle Olympic gold medalist Kyle Chalmers has made the decision to withdraw from this summer’s upcoming World Championships, opting to focus on his long-term career. 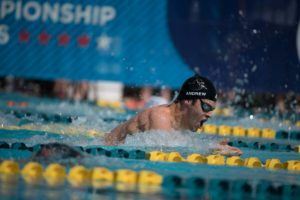 Chalmers, who added a pair of relay bronzes to his 100 free gold last summer in Rio, will take the time off to enable him and his medical team to further look into his heart condition, known as Supraventricular Tachycardia (SVT). The decision was a difficult one, with his doctor Peter Bishop and Australia’s National Head Coach Jacco Verhaeren both involved in the process. On making the tough decision, Bishop said, “We decided it was in Kyle’s best long term interest to get the surgery done sooner rather than later. This will enable Kyle a good recovery period, before preparing for a home Commonwealth Games in 2018”. Verhaeren reiterated that the health of the athlete is the main concern, and that with this being the first year of the Olympic cycle, it’s the perfect time to take time off if needed. “We are at the beginning of a new Olympic cycle, and for some of our athletes we need to look at longevity to allow them to stay at the highest level for longer. 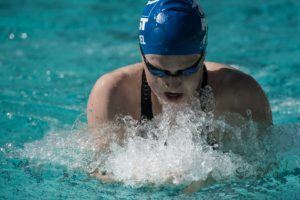 For some that may mean having more of a focus on study, a different season planning with other competitions, or the chance to follow up a niggling injury or medical issue and then comeback refreshed and revitalised when it is right for them”. “Kyle has our full support and we know he will use this time away from competition positively and to his advantage to return for a home Commonwealth Games in 2018 and beyond,” Verhaeren said. 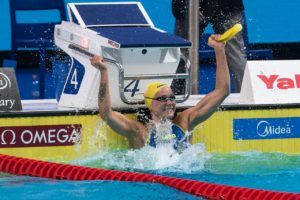 The withdrawal from Chalmers adds to the list of Aussies who won’t be competing in Budapest, with Cate Campbell, James Magnussen, Tamsin Cook and Madeline Groves all out of the Championships as well. 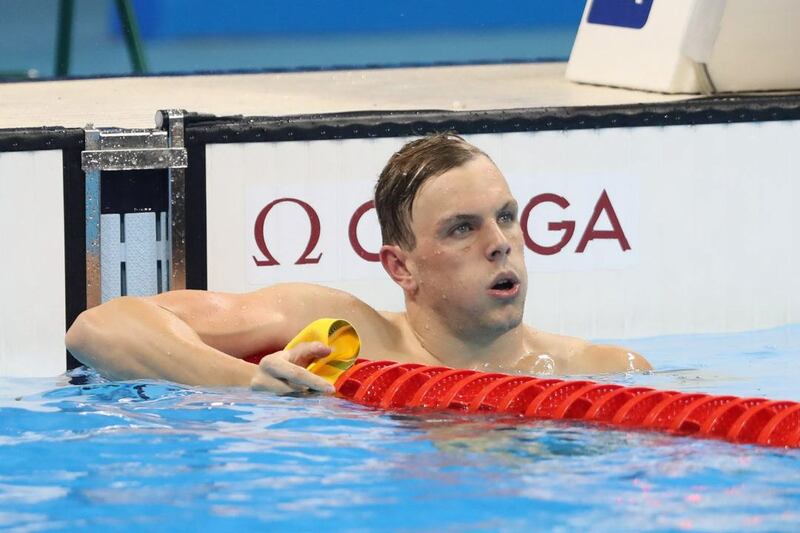 Chalmers qualified for Budapest in the 100 freestyle after taking 2nd at the Trials behind Cameron McEvoy. The decision on who replace Chalmers will be made internally by Swimming Australia and announced shortly. 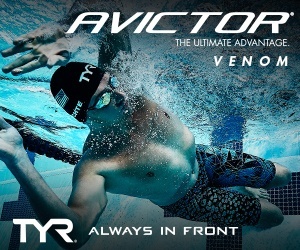 Jack Cartwright, who placed 3rd in the event at Trials and was named to the team for the relay, is the likely choice. Chalmers will have surgery in the coming weeks. That hope went out the window the day Klim played air guitar. Kind of a motivator for the U.S.
Do not remember who is on the Russian team, do they also have a lot of people retired/not competing this summer? Can’t find the names but times were 48,28 48,53 49,16 and 49,35. With Vlad focus more on 50, doubt it. I’m gonna have to disagree with you about Brazil, Nilo and Delucca have been swimming 48 highs on their last splits so I don’t think they will be missed… And the sum of times Brazil have now are is fastest in a while. US, France, Australia and Russia are always team to be aware of, but don’t put guys like Brazil and Italy our of the fight yet. 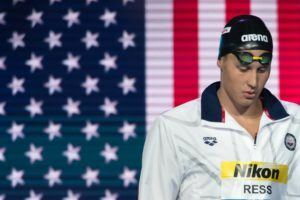 USA huge favorite for world gold in the men’s 4X100 free relay with Adrian, Dressel, Held and either Pieroni or Chadwick or Conger or maybe Farris. Why is Faris in the picture?